We are currently working on some illustrations that can bring freshness, color and fun to your mobile or web interfaces. Here I want to show you a couple of them used for mobile app screens. Let them add some bright vibes to your day. 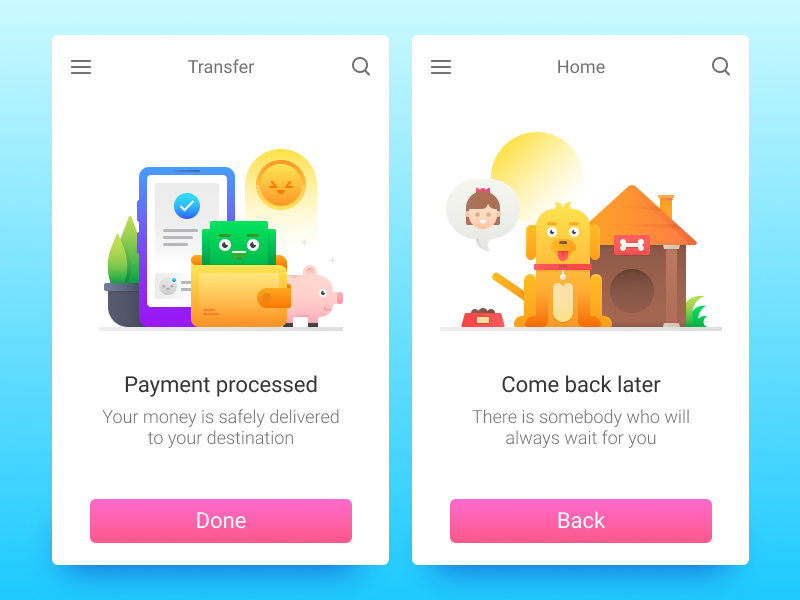 These illustrations will be free, so if you don’t want to miss it, stay tuned with our Icons8 team – the release is really close.